From early antiquity, the Armenian people developed a rich and distinctive culture on the great Armenian highland plateau extending from Asia Minor to the Caucasus. one such community was Smyrna along the Ionian coastline, which figures so heavily in Hellenic civilization and biblical history. 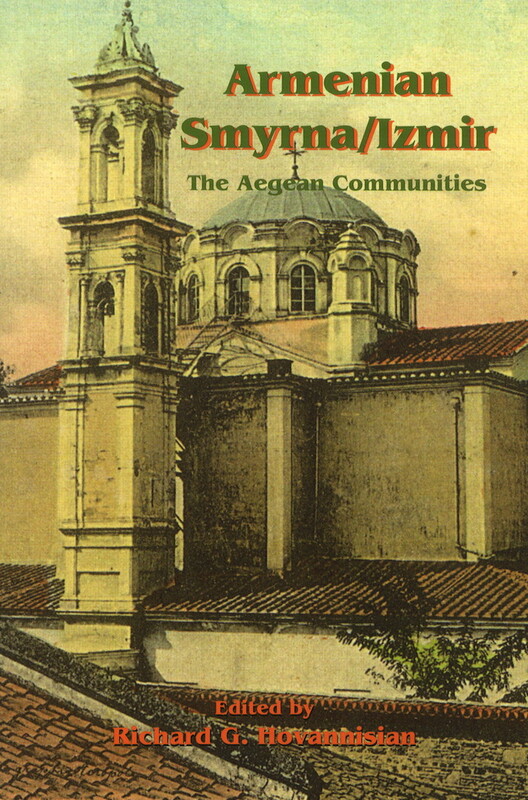 Smyrna, more familiar as Izmir in Turkish, played a key role not only in Armenian commercial history but also in the national process of intellectual, cultural, and social enlightenment. All these aspects, including the swift demise of the community in the chaos and Great Fire of 1922, are presented in this volume.